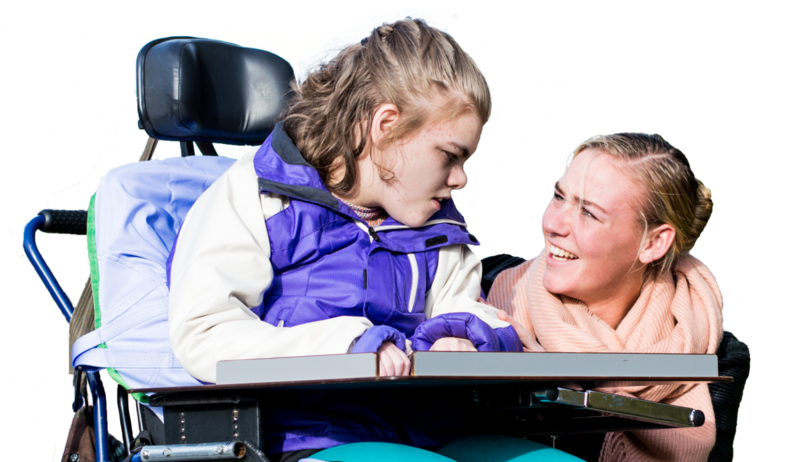 Work with us to make an amazing difference to the lives of children with disabilities, complex medical needs and learning difficulties. Why foster with us? 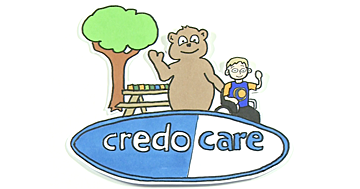 Find out more about fostering a disabled child with Credo Care. 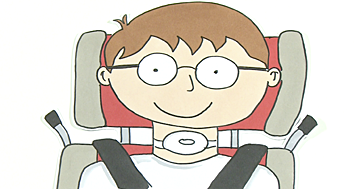 Claim your free guide which is filled with all the information you need to know about fostering. See answers to Frequently Asked Questions about fostering, answered by Roy, founder of Credo Care. 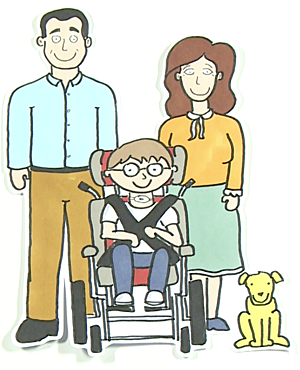 Foster with Credo Care and provide a loving, nuturing home for a child with disabilities. Make and see the difference your skills and care could make to a child's life. 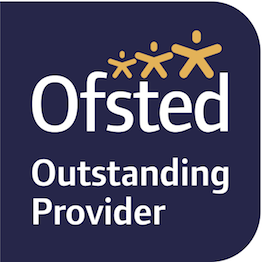 Foster carers at Credo Care are proud of their choice to foster, and they know that they have a rewarding role that really gives back. Training chosen and delivered to your wants and needs. 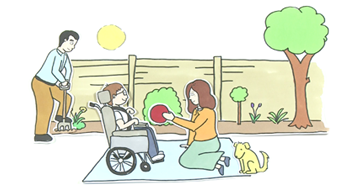 We offer bespoke and online learning opportunities to all of our carers, at times and dates that suit you. Earn a generous allowance tied to your level of experience and training. Includes a flexible annual holiday allowance which you may claim back if unused. Thank you to David Suchet! 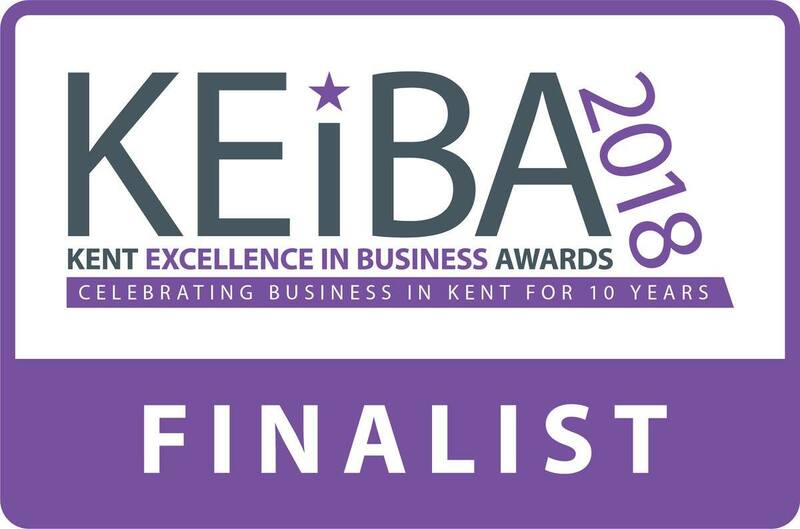 Credo Care shortlisted for KEiBA Medium Business of the Year!